The people need help! Their king has forgotten them. 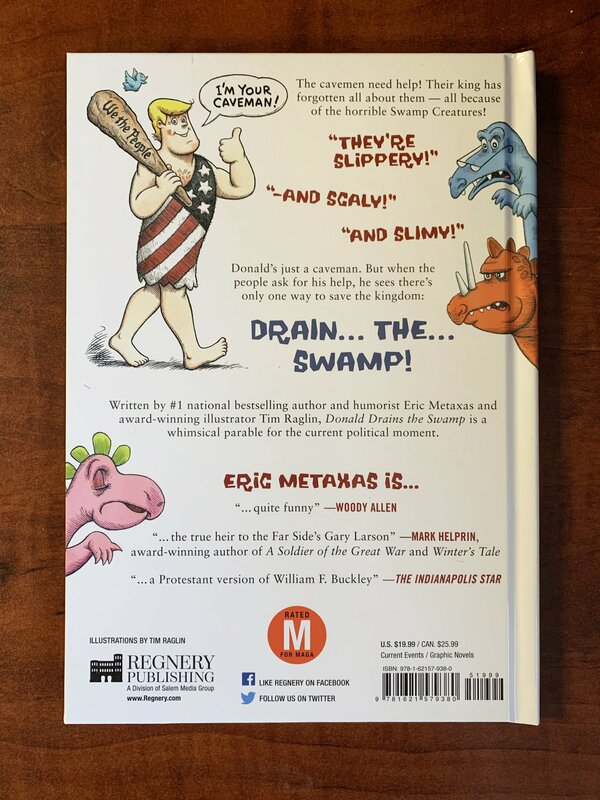 And worse... Slimy, evil, creatures have taken over the swamp! When the people ask for help, a humble caveman named Donald steps up. 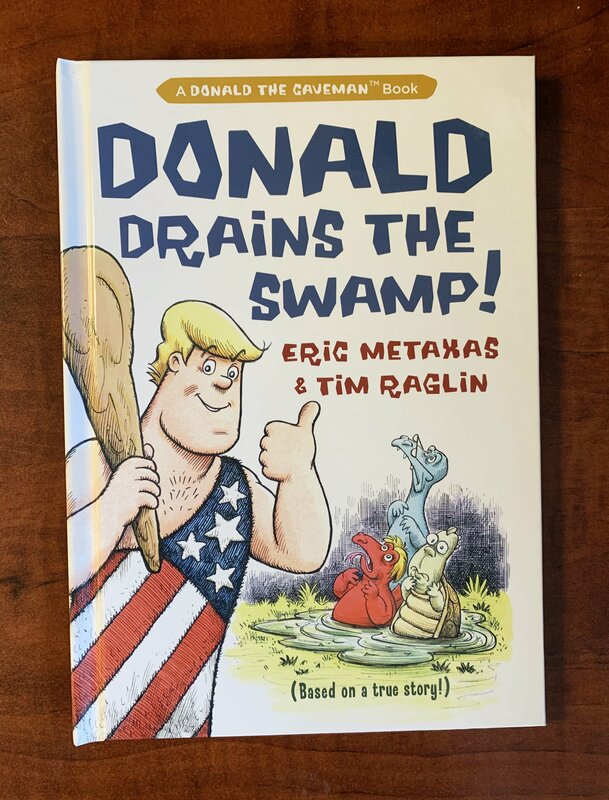 he must DRAIN THE SWAMP! One of the great qualities of President Trump is that he's not afraid of a good fight. In fact, he actually relishes the opportunity to defend our great nation. He's known to have said, "Everyday is a fight." But who does President Trump want to fight? Liberal Americans? No. They merely get in his way of securing our borders and making America great again. Our valiant President wants to fight drug and human traffickers at the border. He wants to fight crime and terrorism. 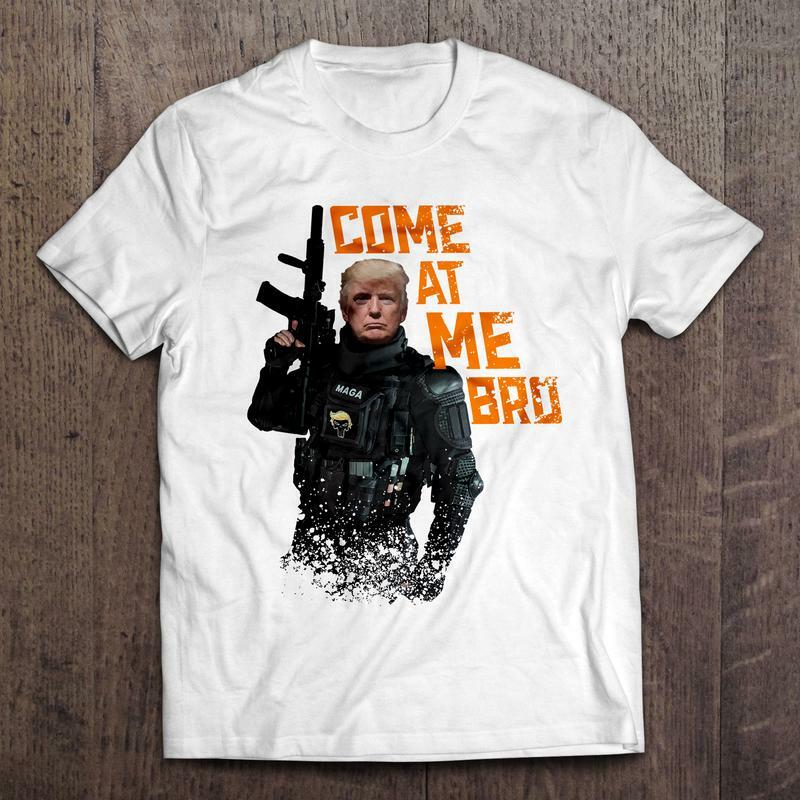 This new T-shirt paints a picture of our President that should frighten our enemies at home and abroad. 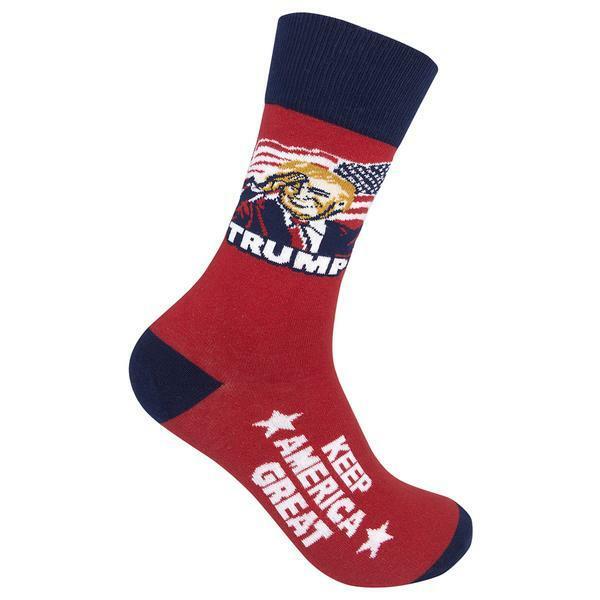 Show your support for President Trump and tell the liberals where you stand with a pair of Keep America Great socks. Conservatism has never been more comfortable! Despite what the media tells us, Trump's promise to "Make America Great Again" is being kept! Let's keep Trump in office for another four years and Keep America Great! Do you love the second amendment as much as we do? 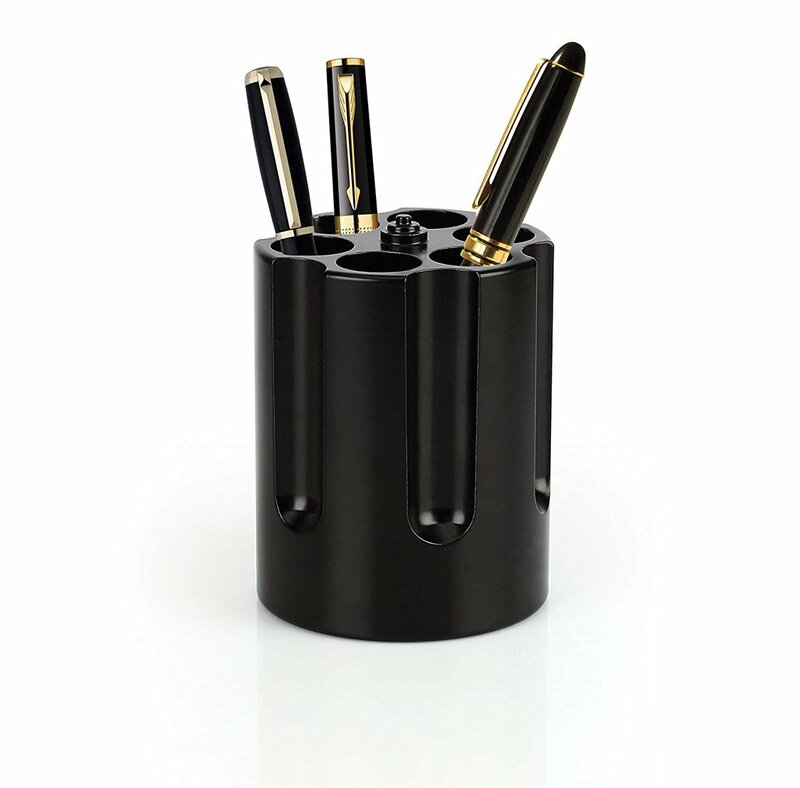 Then show us you mean business and draw your pen out of your very own Revolver Cylinder Pen Holder. This clever desk organizer keeps your desk clean and makes a subtle conservative political statement to everyone who visits your office. 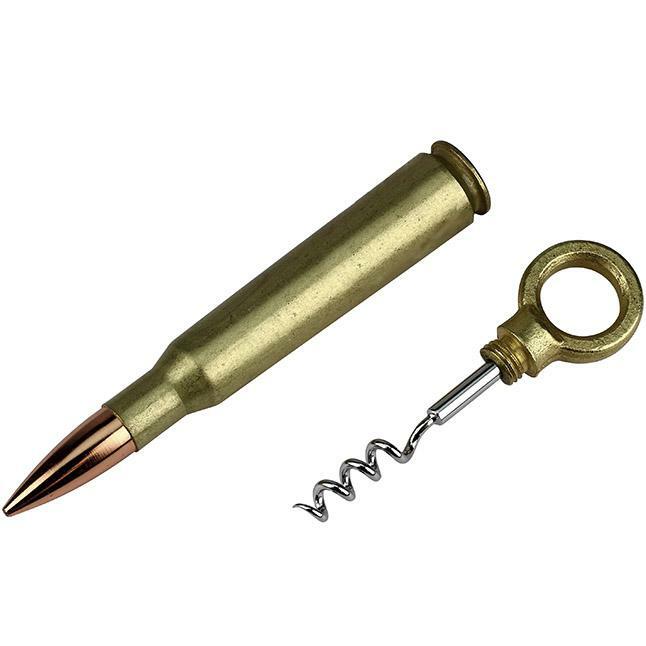 Keep your cylinder loaded with pens and offend your liberal co-workers at the same time! Go ahead... make my day! 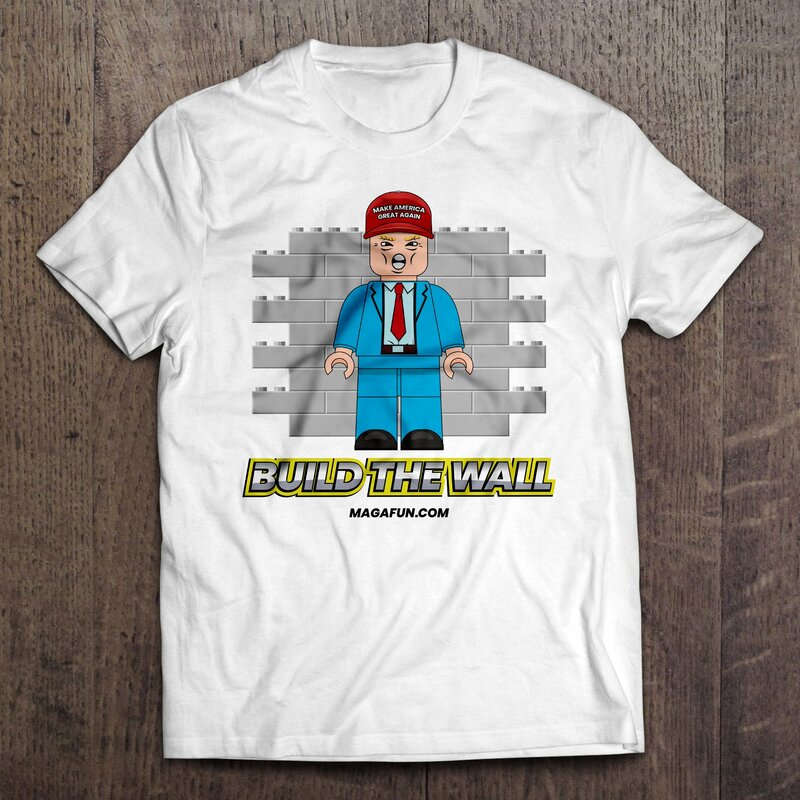 This new t-shirt was inspired by the best-selling, most politically-incorrect toy EVER — The Build The Wall set by MAGA FUN! 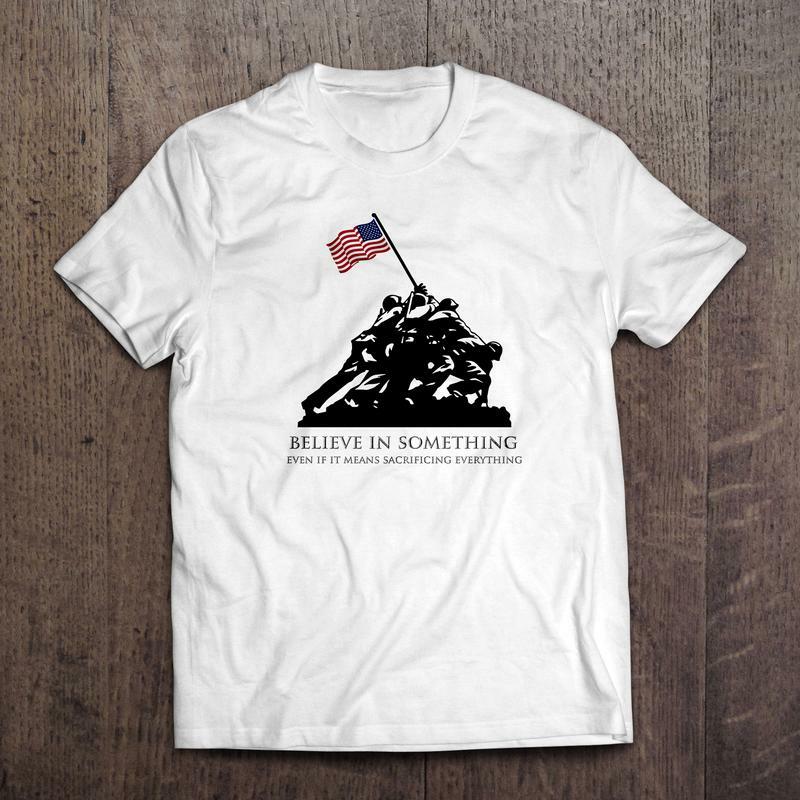 This is the first official T-shirt for our controversial new brand and is sure to become a collectors item. In the interest of national security, we cannot allow just anyone and everyone to cross our borders. While there are good people attempting to enter our nation, there are also gangs, criminals, and terrorists. Everyone who wants to enter our country must enter legally for the safety of all. Please Note: All sale pricing and discount codes are eligible for new orders and cannot be applied to previously placed orders or orders placed after expiration dates have expired. Unless otherwise specified, special pricing expires three days after original date of advertisement. In order to process shipments as quickly as possible and to ensure accuracy, orders submitted separately cannot be combined nor additional items added once submitted. Orders receiving free shipping will ship via our choice of shipping method. Free Shipping offers apply to the 48 U.S. contiguous states and will not apply to HI/AK/ International orders unless otherwise specified. Please review our Shipping and Return policies prior to placing order, as submitting your order indicates agreement to all stated information provided in these policies. Utilizing our convenient website, available 24/7, allows payment via credit/debit card, or Paypal. Please submit your order fully through our webstore and verify accuracy to ensure correct addressing and processing. Thank you for your support! Your business is valued and appreciated. We look forward to providing an exceptional experience. Please share any concern or suggestion you may have for us through the Contact Form on our website.